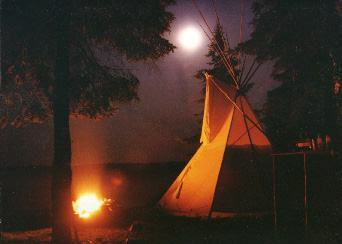 For over 20 years Panther has made the world's finest tipis. Our attention to details and authentic design insures that you get the most soundly constructed tipi available. All of our tipis are backed by our world famous guarantee and are available in standard diameters of 12', 14', 16', 18', 22' and 24'. We have made them as small as 5' and as large as 40' in diameter!